Our colleague Raya Islam just gave one of my all time favorite WeRobotics Webinar presentations yet. The way that Raya spoke about her good work in Gabon was really refreshing and insightful. Raya is a mechanical engineer who worked on a number of drone projects during her time at the Humans and Autonomy Laboratory. 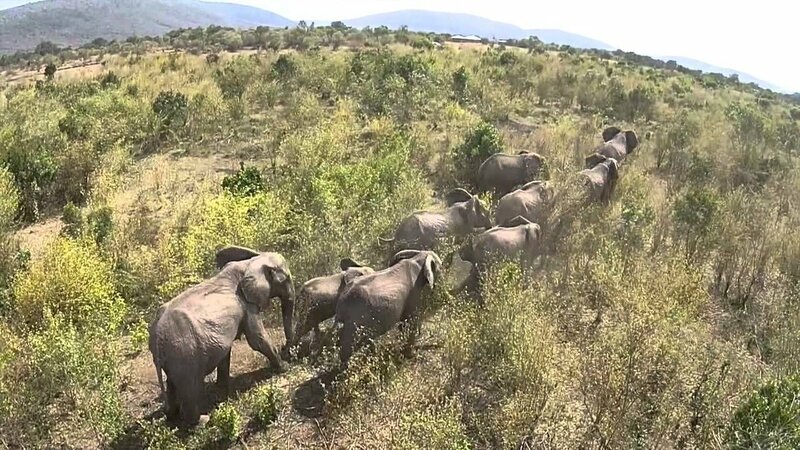 One of these projects focused on developing an end-to-end system integrating drones into the daily lives of wildlife rangers to track elephants in the nighttime. With her research she was able to test the prototype and fly drones at a remote wildlife reserve in Gabon. So much of what Raya shares in her presentation below resonates strongly with the approach and philosophy of WeRobotics and our Flying Labs. We highly recommend watching!